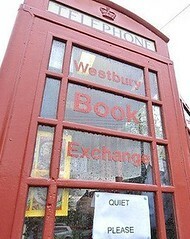 As both books and classic red phone booths are becoming a thing of the past, a village in Somerset, England has merged the two rare commodities. 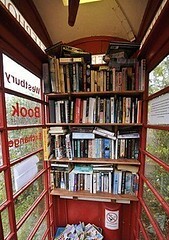 The bright red old phone booth was purchased for just 1 pound and remodeled as the smallest library in the world. 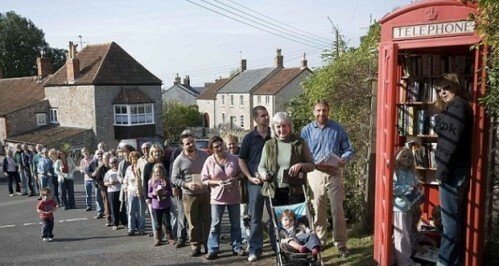 Residents line up to swap their already read books for new ones left by other patrons. Over 100 books and a variety of movies and music CDs are available at this tiny library. 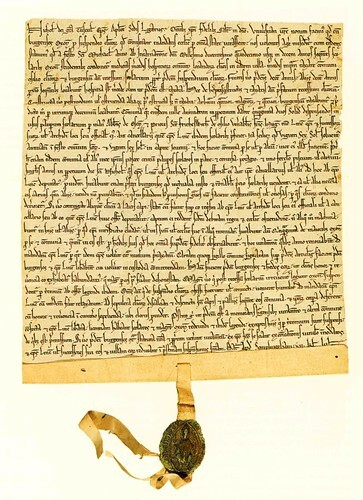 As we cull our collections, we might recall that, though teaching is known to have been done there since 1096, it was on this date in 1214 that the University of Oxford received its charter (and the head of the University, until then “magister scolarum Oxonie,” became the Chancellor). The document, delivered buy a Papal Legate to end a dispute between the school and the town, legitimized the institution, provided for the appointment of the Chancellor, and commanded the town to feast a hundred poor scholars annually.